We are consultant pharmacists improving the lives of the senior population. 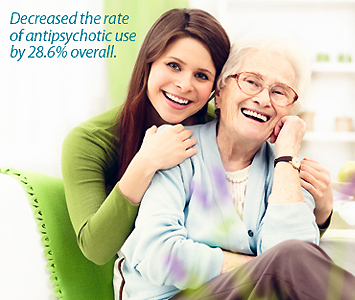 Let's discuss how our therapies will help provide the best care for you or your patients. 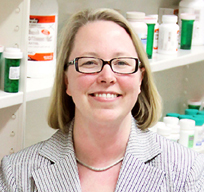 Lisa has been instrumental in expanding the role of the pharmacist by bringing forth her knowledge as a Certified Geriatric Pharmacist, the Corporate Clinical Director for a long-term care pharmacy, and preceptor of students from both Butler and Purdue University's School of Pharmacy. Sign up for our Newsletter and get info on compliance, f-tags, reductions, events, and advice from our team.